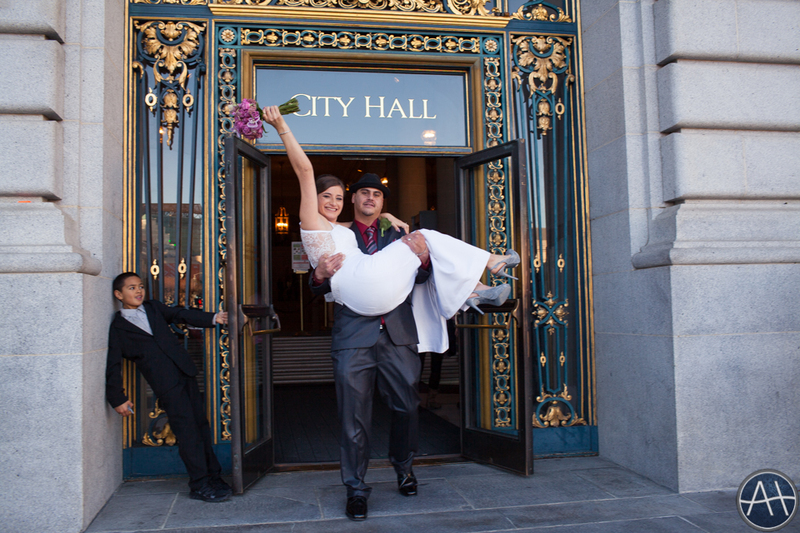 It was nice to start off the new year with a wedding at City Hall especially when the bride is one of our daughter’s awesome daycare teachers! 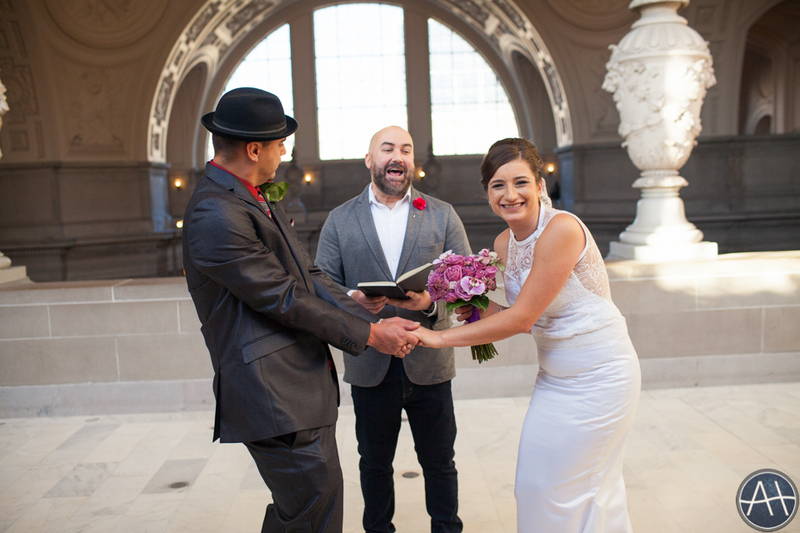 And if you are going to be at City Hall with your family and closest friends, why not have two ceremonies! 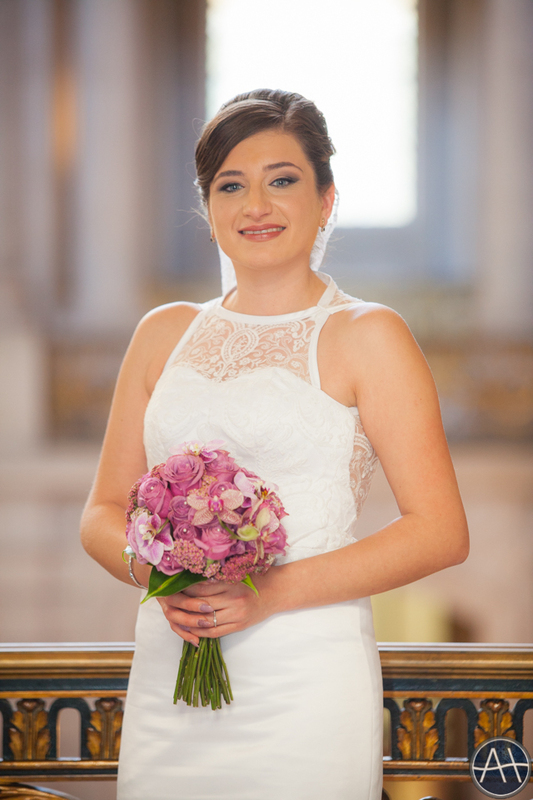 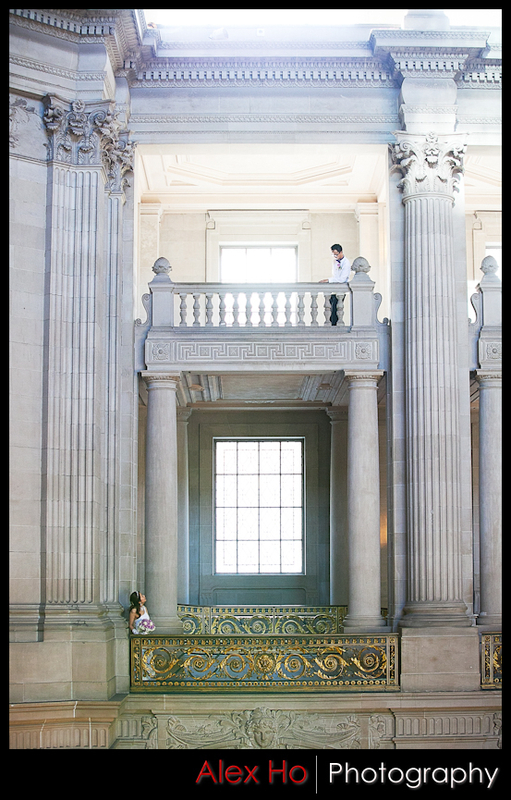 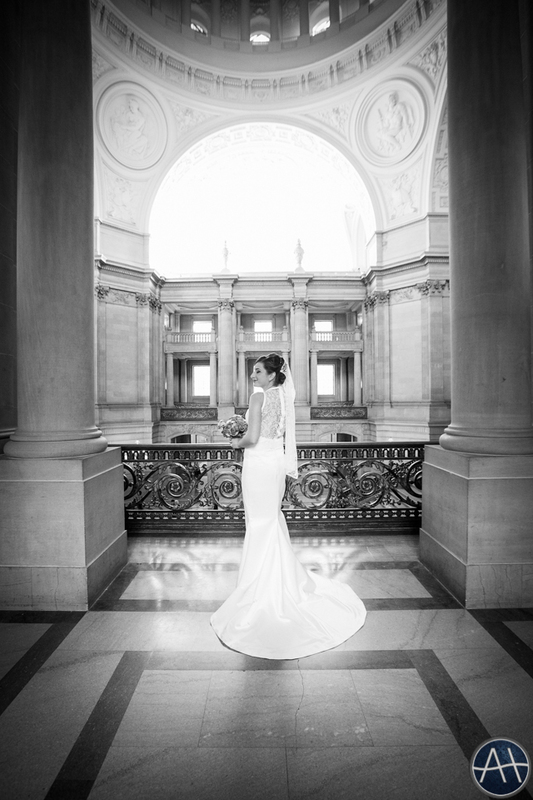 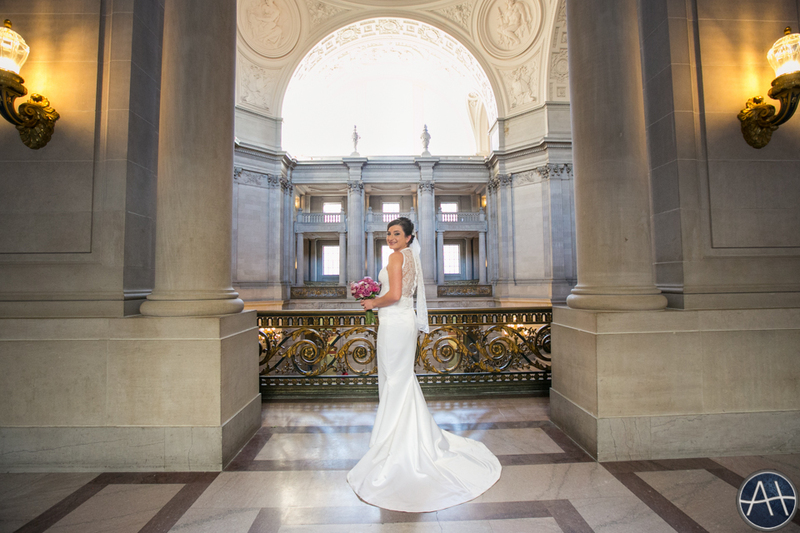 This entry was posted in Weddings and tagged ceremony, city hall, city hall ceremony, city hall wedding, cityhall, san francisco, san francisco city hall, sf city hall ceremony, sf city hall wedding, wedding on January 23, 2017 by admin. 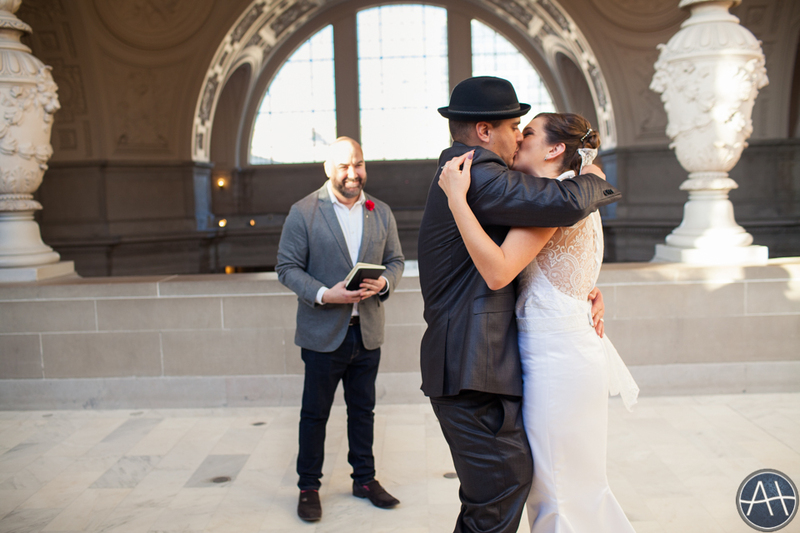 What better way to start off the new year than by getting married! 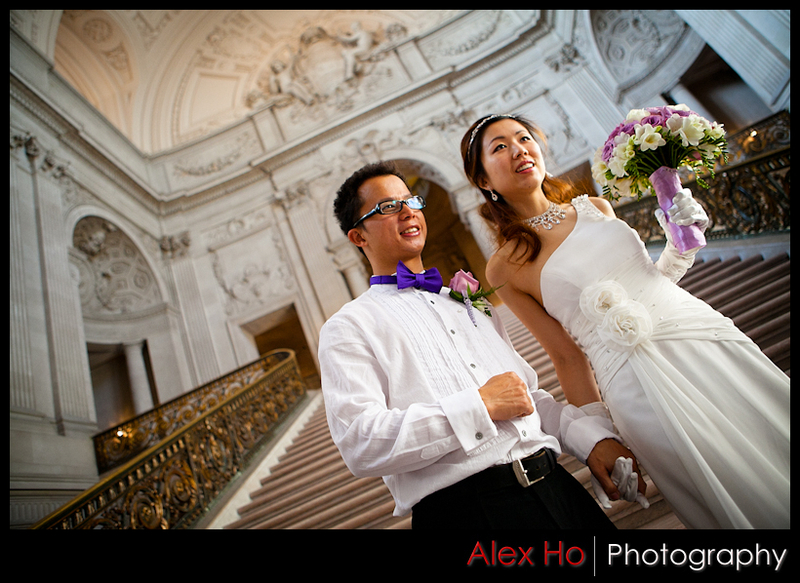 It was a momentous occasion watching my high school buddy get married at City Hall along with their immediate family. 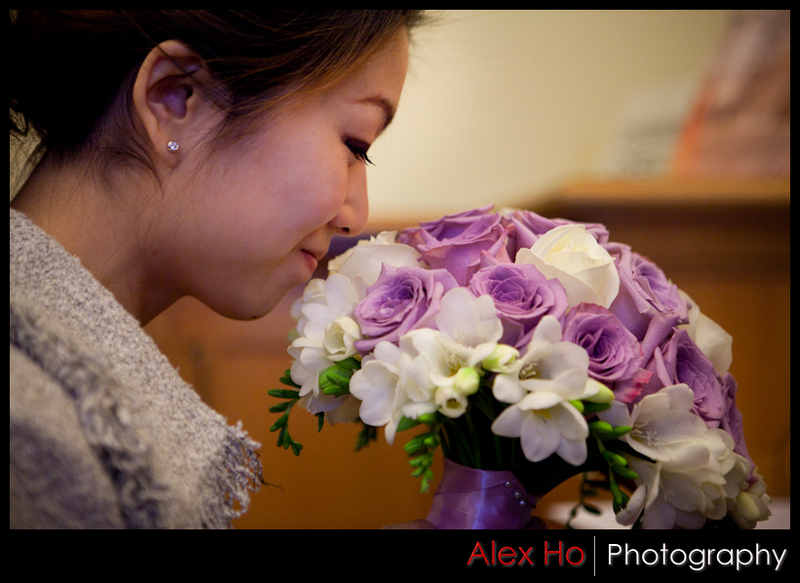 Congratulations on the Happy Day! 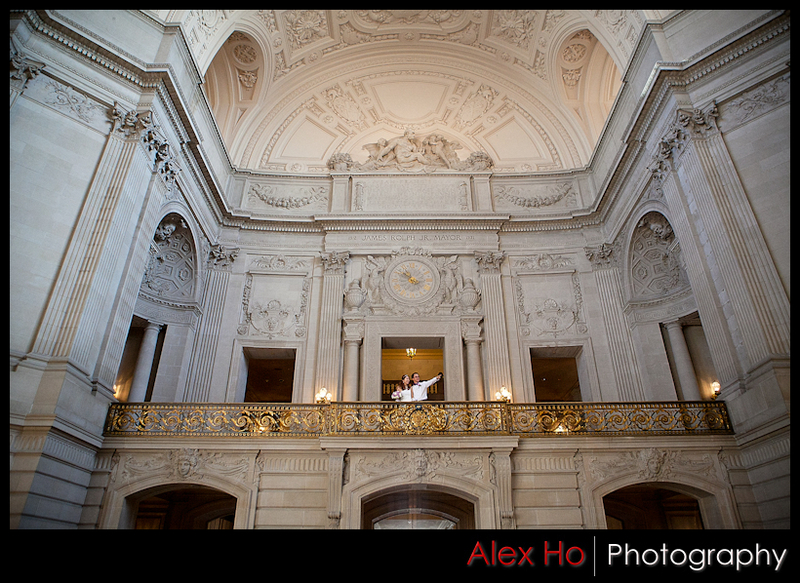 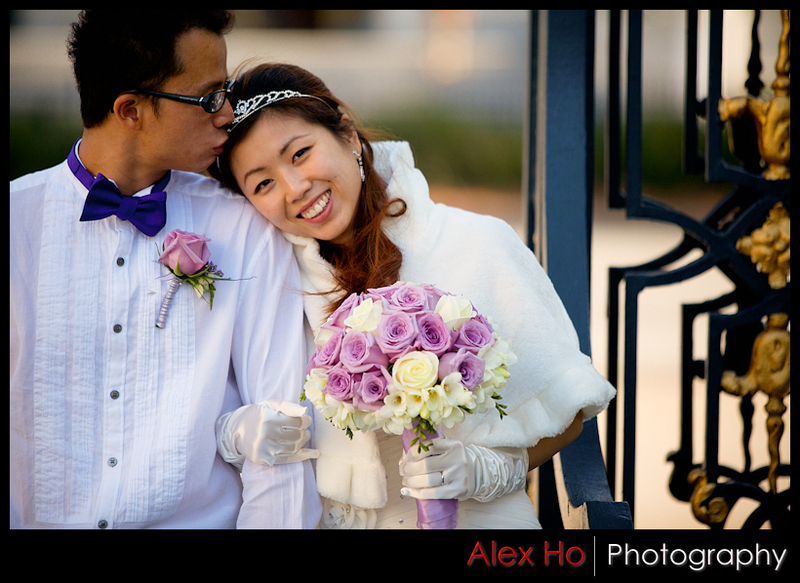 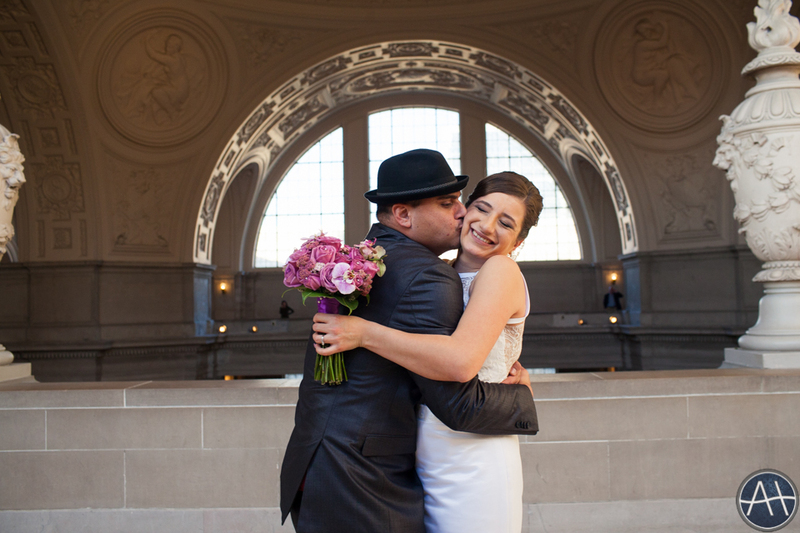 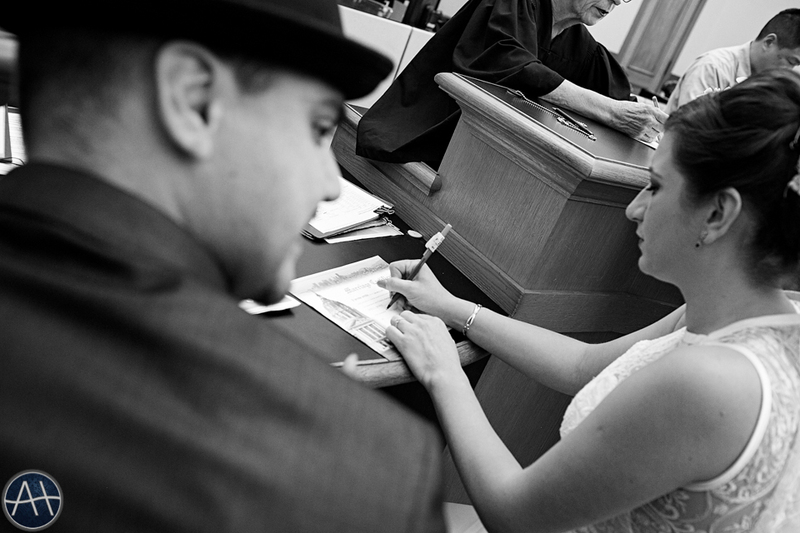 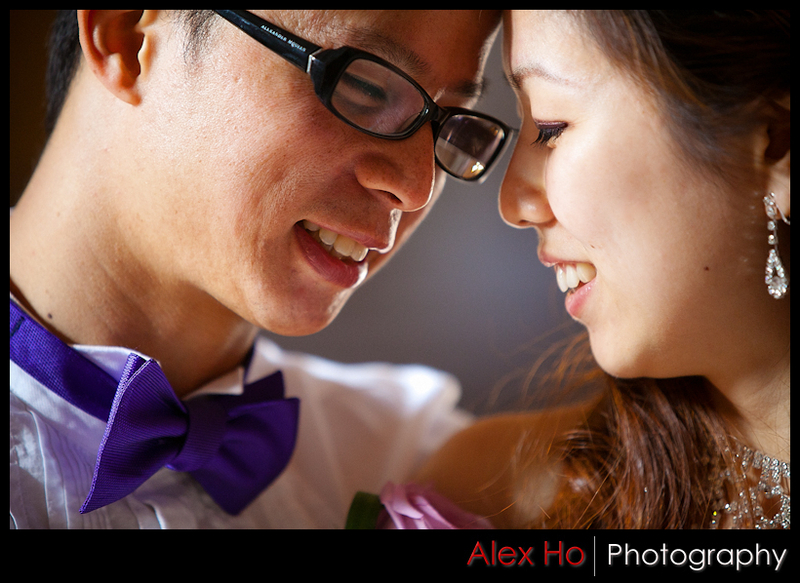 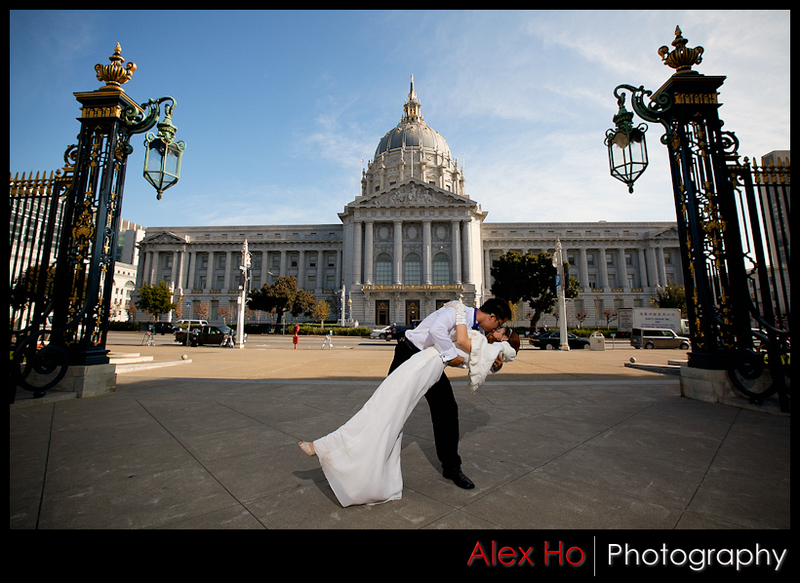 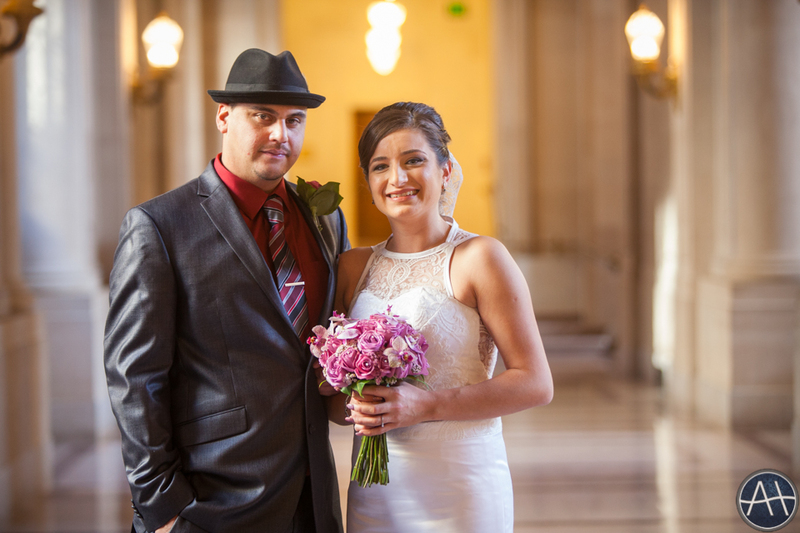 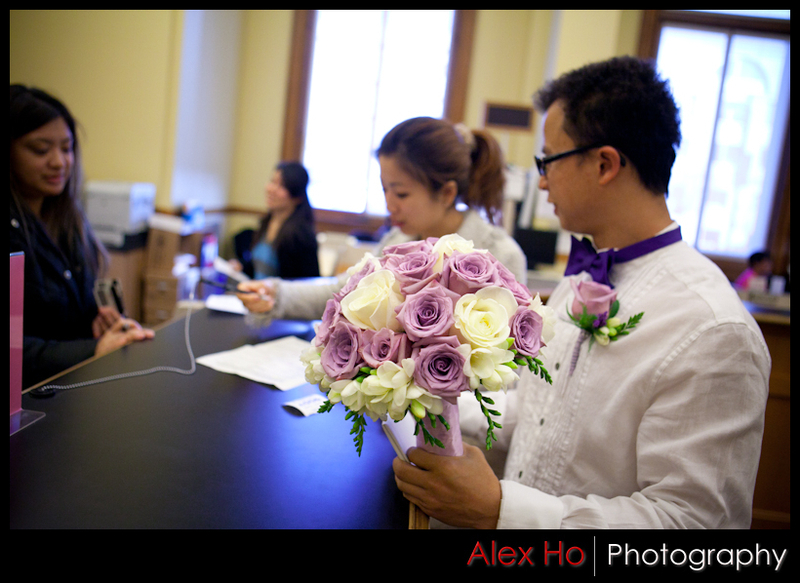 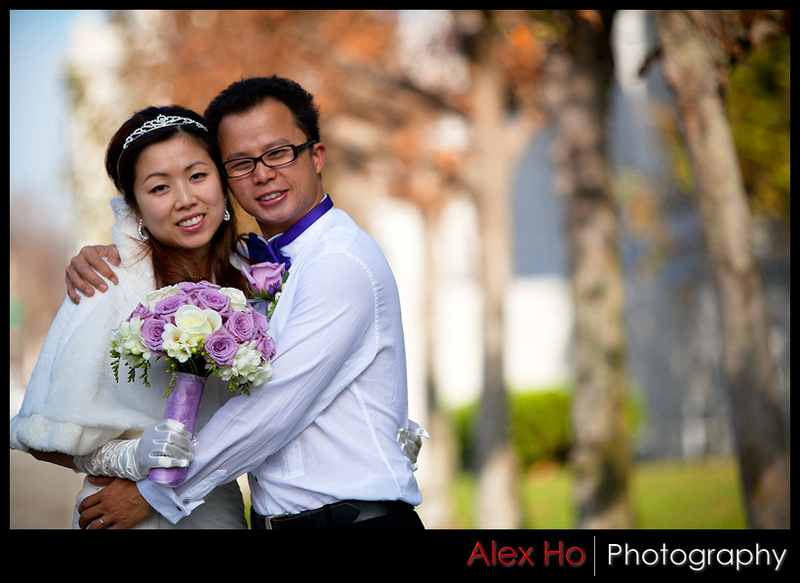 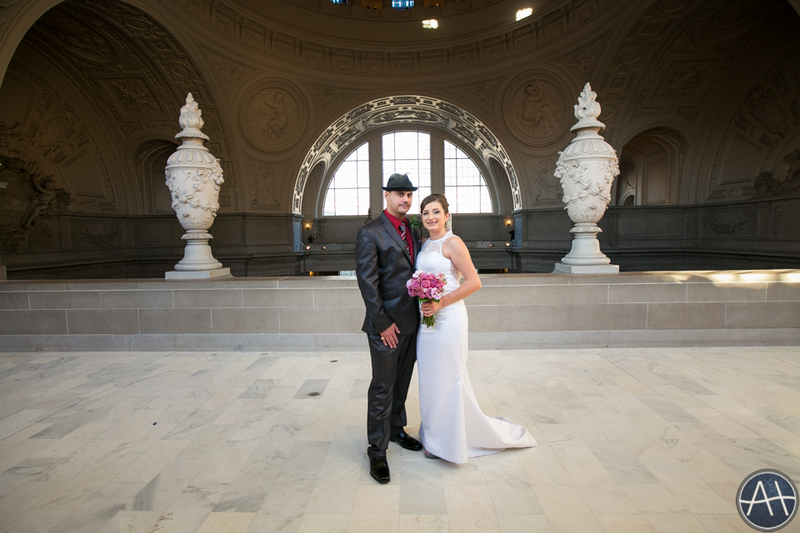 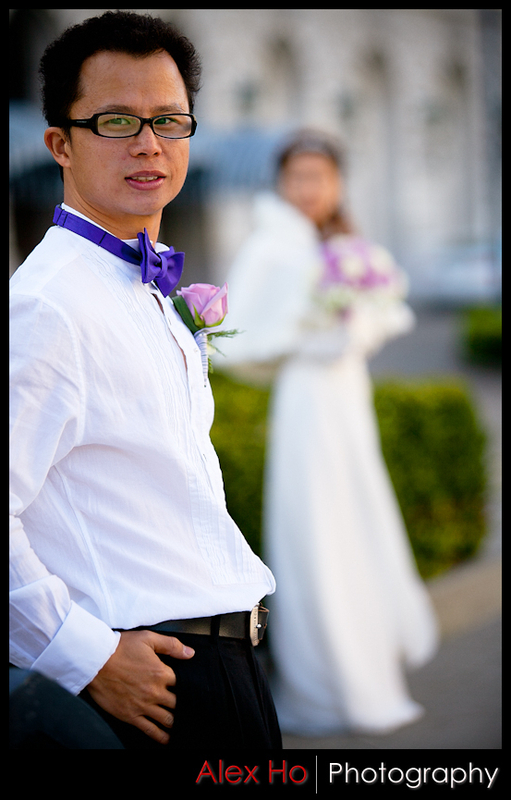 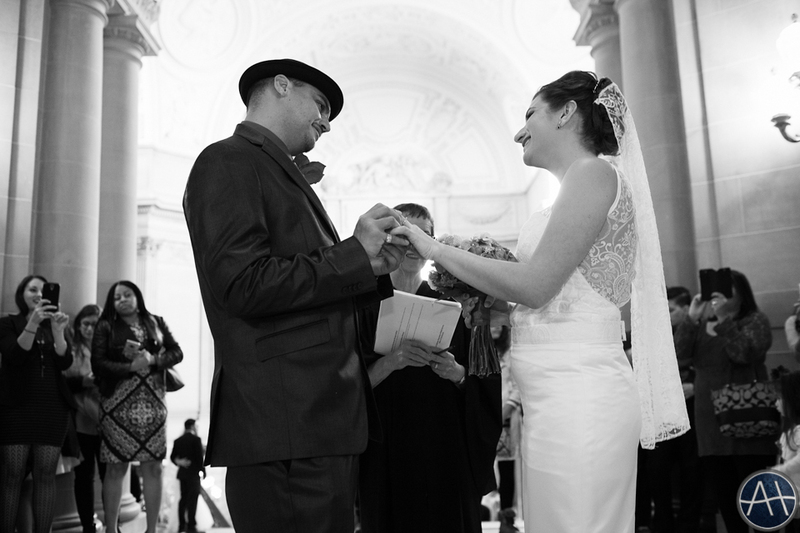 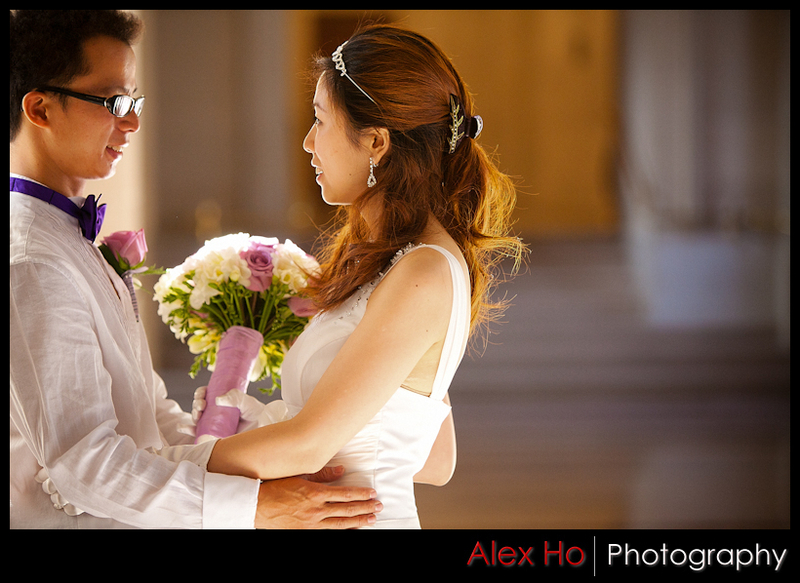 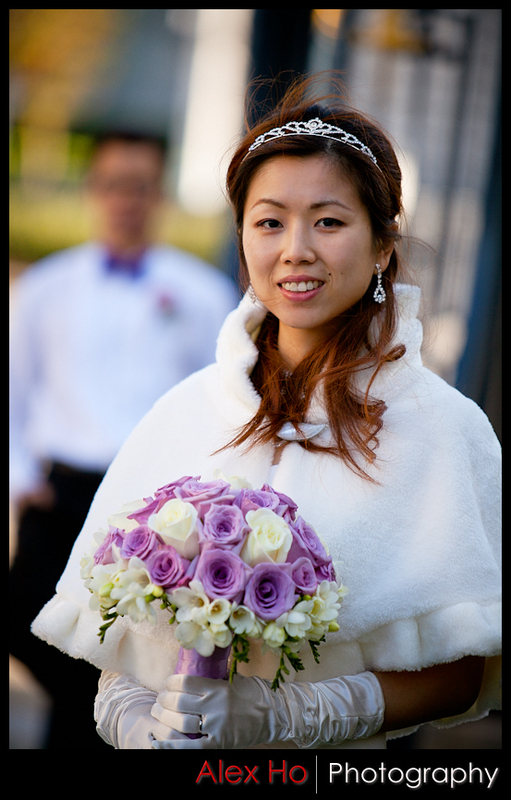 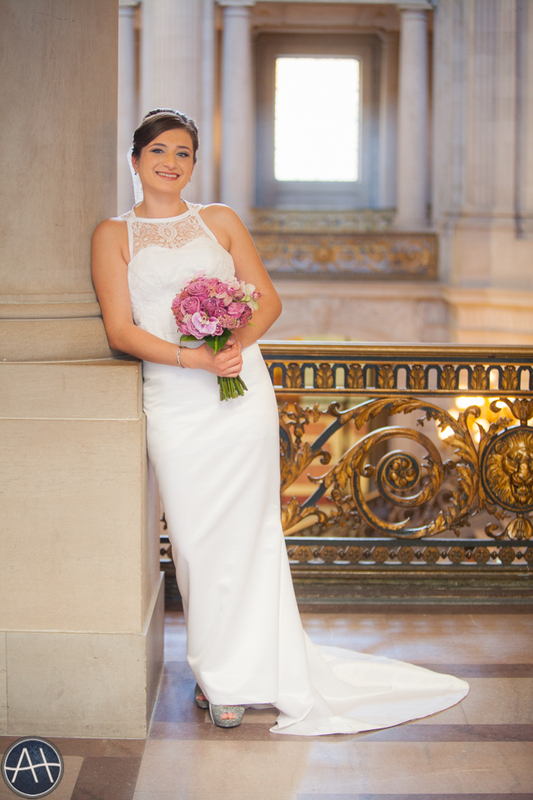 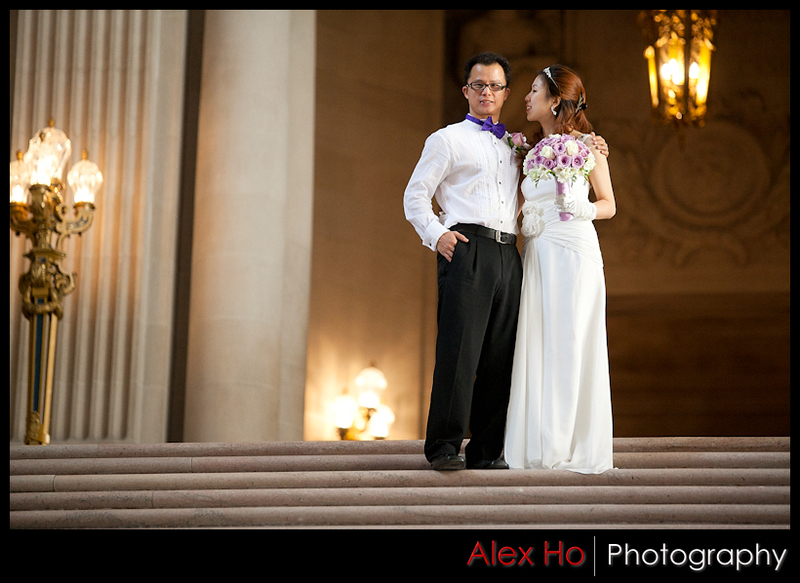 This entry was posted in Weddings and tagged ceremony, city hall, city hall ceremony, city hall wedding, san francisco, san francisco city hall, san francisco city hall ceremony, san francisco city hall wedding, sf, sf city hall, wedding on January 12, 2012 by admin.